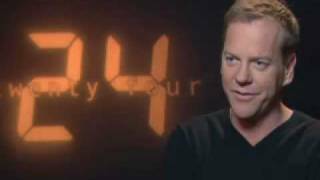 Here it is, the last 24 talk show appearance ever *sniffle* – fortunately it’s a great one, 13 minutes long and with a cool 24 series recap video. 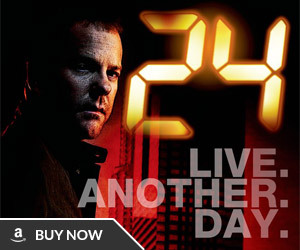 I like 24 is very good. 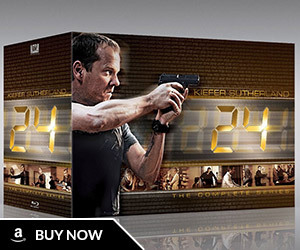 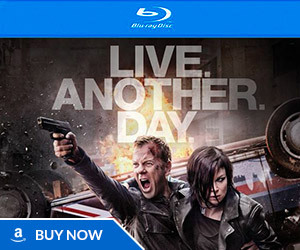 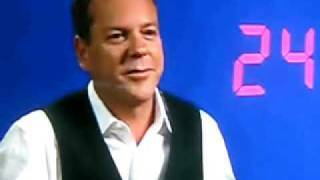 When is the final season “24” coming out on dvd ?